Travel WODs | Home Workouts by Code Marketer s.r.o. Do you want to exercise hard at home without any equipment? This collection of almost 2000 intensive travel workouts is right for you! 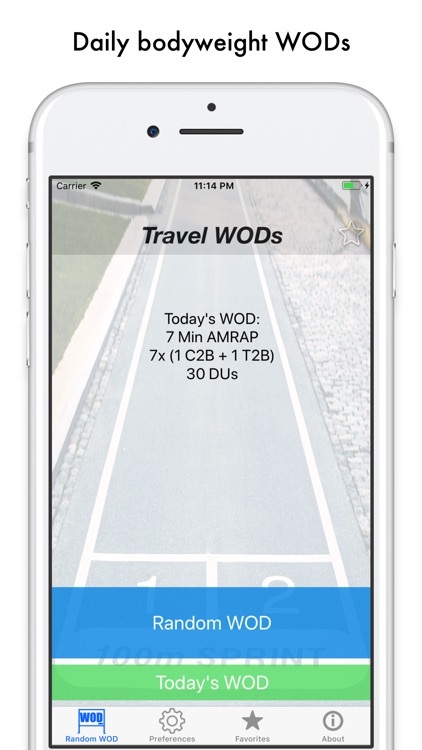 I have personally hand-picked and created all workouts that you can find in Travel WODs (Workouts of the day) app. 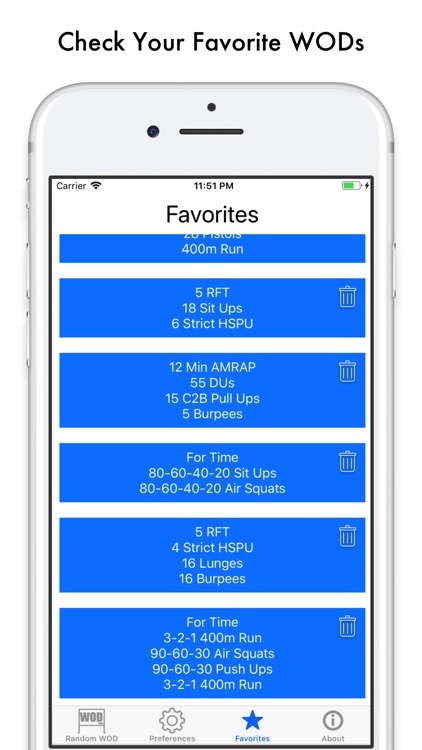 All WODs that you will find in the app are inspired by CrossFit and HIIT (High Intensity Interval Training) and are as difficult as any barbell workout you will do in the gym! On top of choosing from these 6 categories, you can also set what movements you want to include or exclude. For example, if you want to do only bodyweight workout with squats and you dislike burpees and sit-ups then you will set only first category as valid, set inclusions to "squats" and set exclusions to "burpees, sit-ups". Finding a home workout you want to do that day is really that simple! 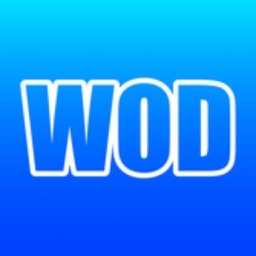 On another hand, the ​app will always generate today's workout of the day (WOD) and you can give a shot to this random workout. 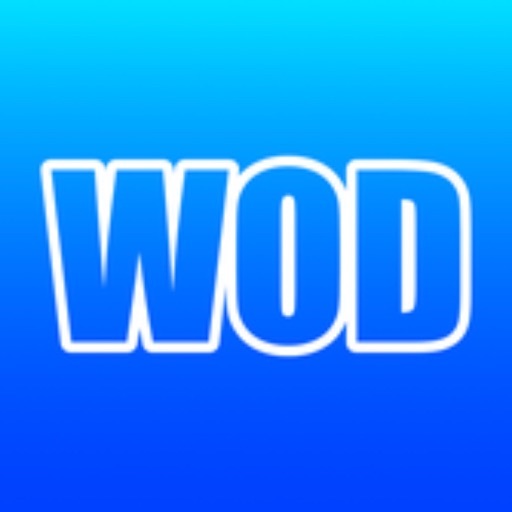 If you dislike that WOD you can just swipe right or click to button to generate more home workouts. 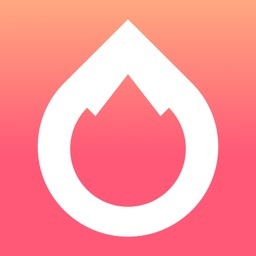 There is also an option to go back to workouts that you have already generated by swiping left. Travel WODs app will always generate random workouts based on all inclusions and exclusion you have set but if you want to get access to all workouts that are in the app you should check "info" tab to get more information about Travel WODs e-book.